Are Seniors Vulnerable To Doctors who Over Prescribe? Seniors are individuals with a unique set of needs and problems that deserve proper care and attention from medical professionals. At Martin Walker Law, we respect and want to help the seniors of East Texas get the information and justice they deserve. We all hear it from doctors and family members, taking a low dose aspirin to prevent heart attacks, strokes, and even dementia. The sad fact is that this practice does not work, and it even increases the risk of major bleeding in the digestive tract or even other parts of the body. These findings were the result of a report made by the New York Times involving 19,000 people age ranging from 65 and older took low-dose aspirin of 100 milligrams a day for around 4 years. Seniors should also be advised to have the confidence to bring up and discuss with their doctors whether they should continue taking aspirin. In some cases, after some time they may no longer require it, but should always discuss it first and never go off it suddenly on their own. On average doctors spend only 15 minutes or so with each patient. It can save seniors a lot of pain and suffering if they are able to get their physician to engage in a discussion of what is a truly relevant treatment to their ailments, and what can be taken off their prescription list. 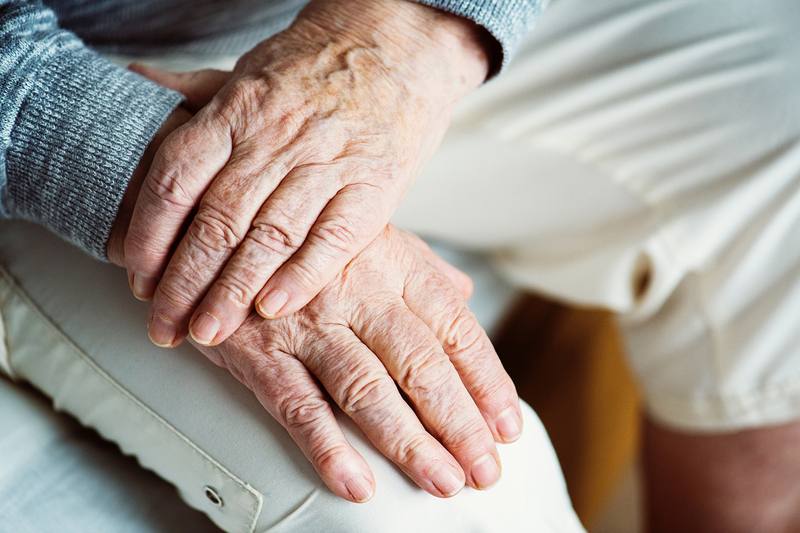 It’s our opinion that more time per doctor visit should be allocated for seniors to make sure their quality of care is not put on the backburner. If you or someone you know has been affected by malpractice, seek help immediately. We suggest not waiting for 2 years or more from the date you were affected. It’s our duty at Martin Walker Law to represent you to the standard that we believe is necessary to tackle any case. Call Martin Walker Law today at (903) 526-1600 for a free consultation. Let us help you.